System for your event in Michigan, Ohio, Florida. a fresh novel party idea. 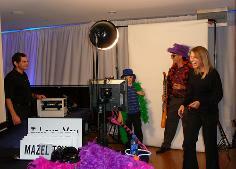 We provide flip books for parties in Michigan, Ohio, Indiana, Florida, and other states. First, it might help to explain what a flip book is. ball bounce up and down via animation. flipbooks in the mail - it's immediate gratification!